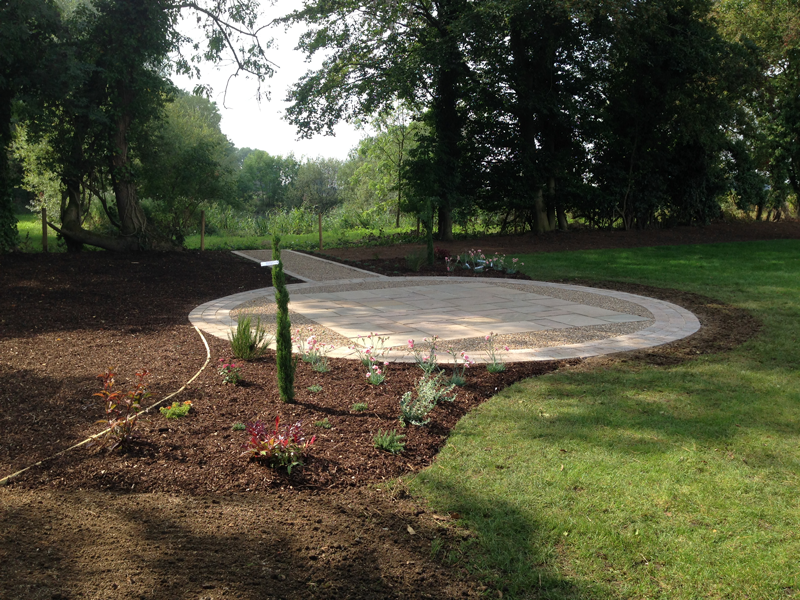 Seating area and path leading to a focal point, overlooking the lake. 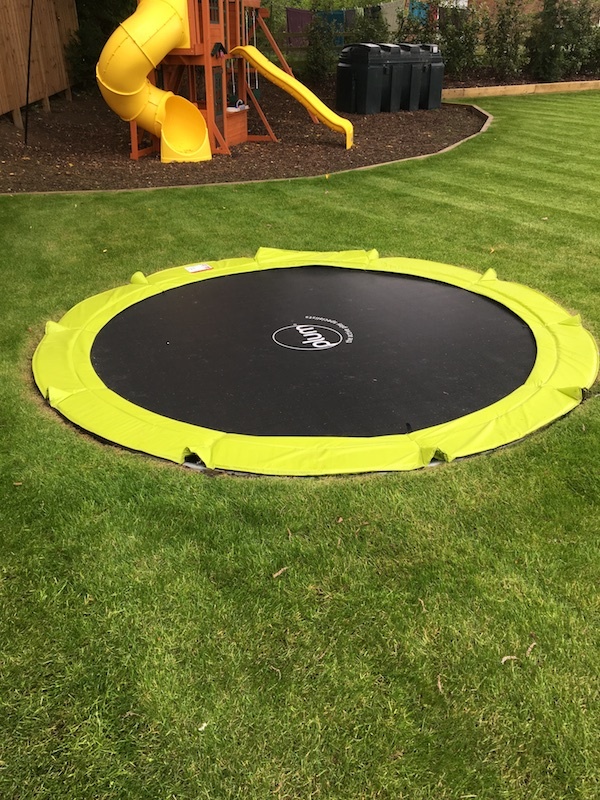 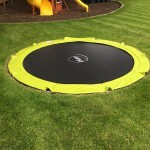 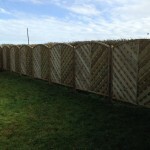 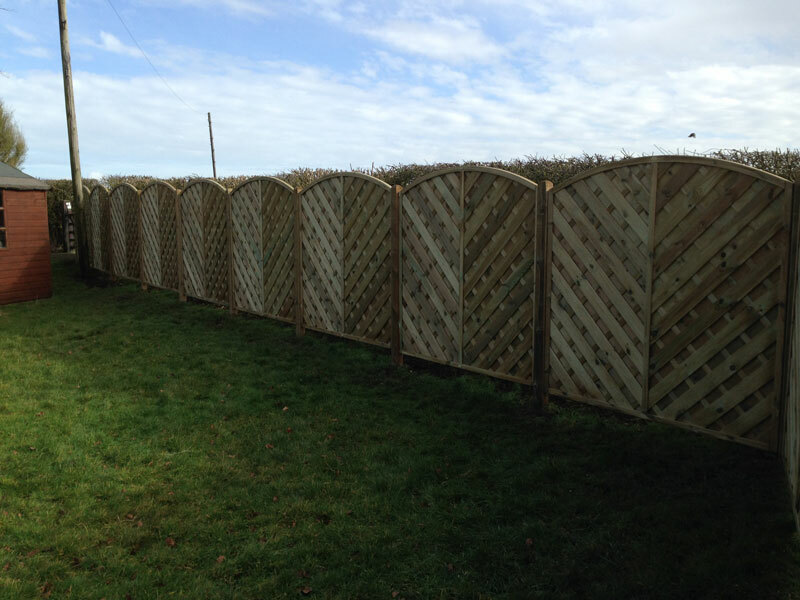 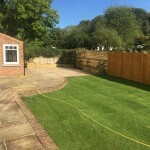 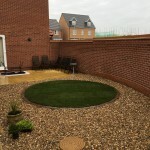 Along with a barked play area for the children. 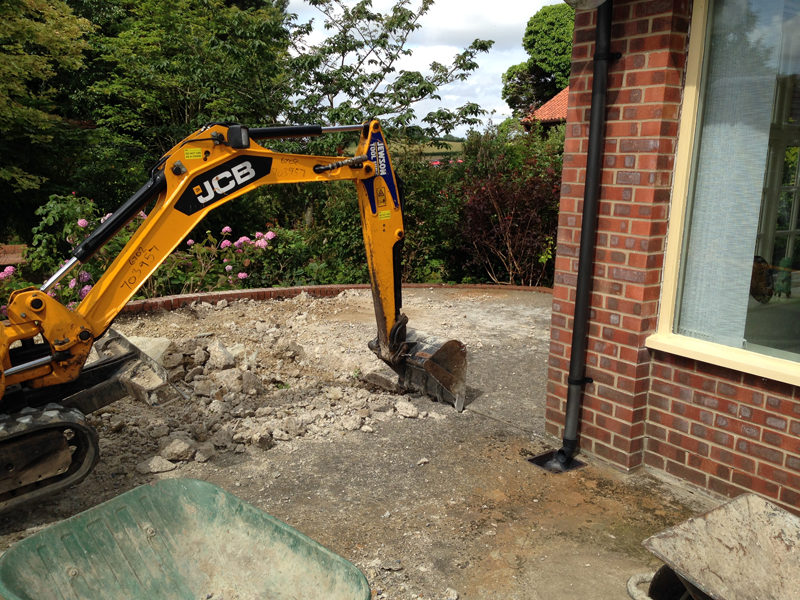 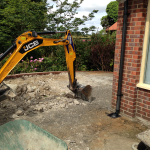 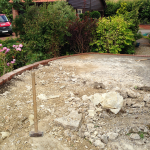 Full design and build project (Givendale) commence works. 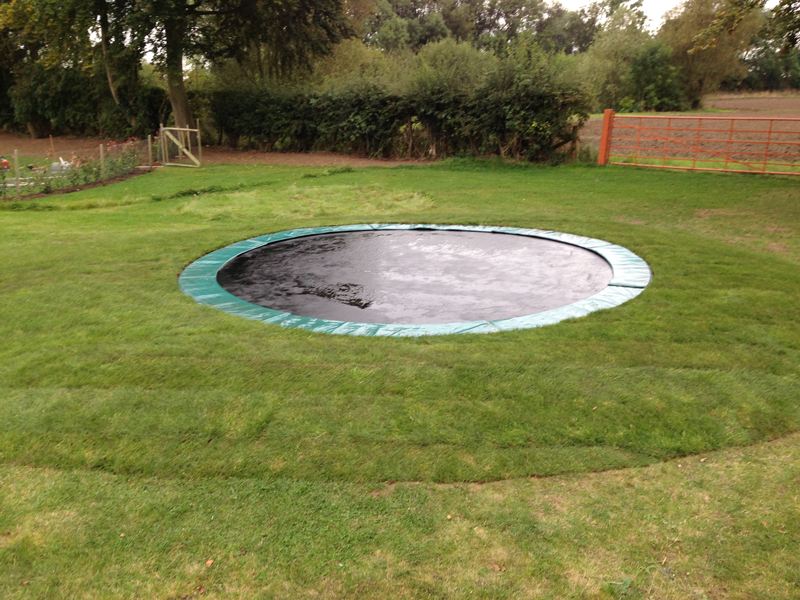 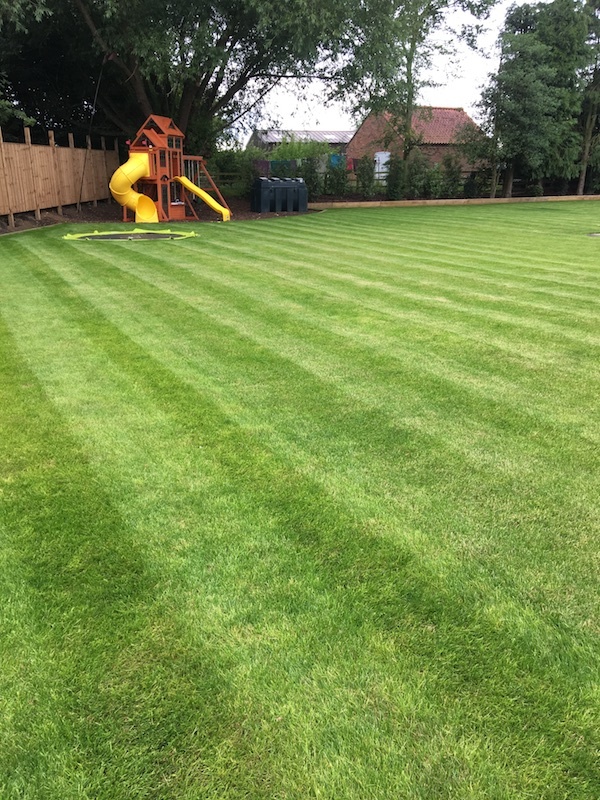 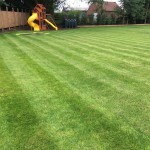 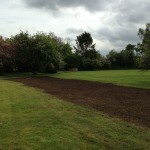 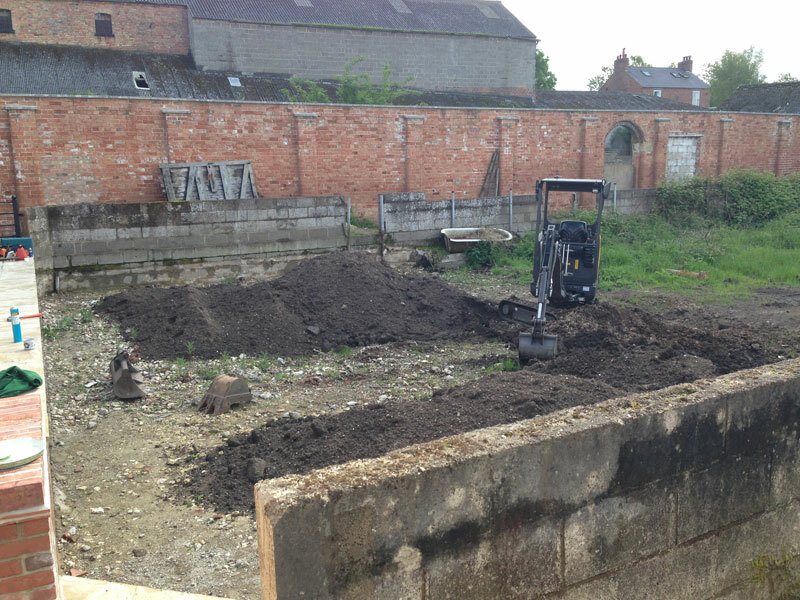 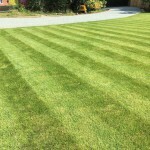 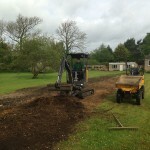 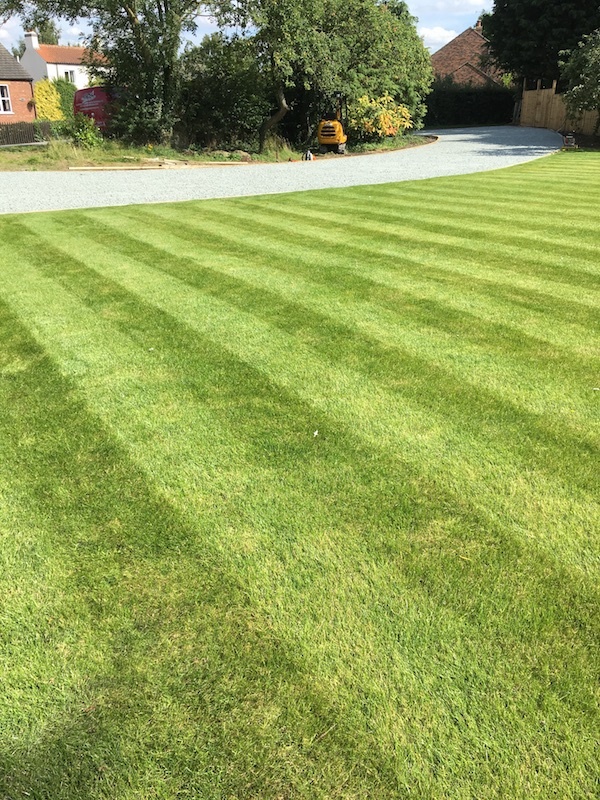 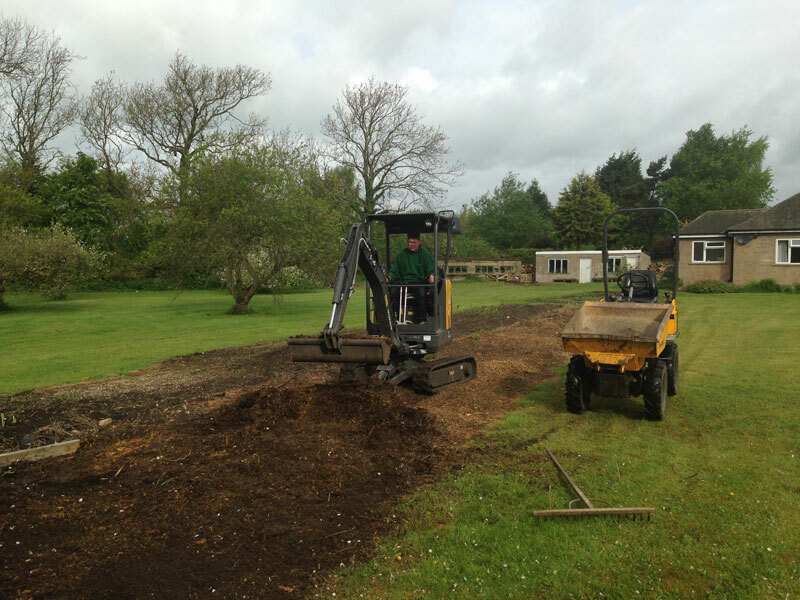 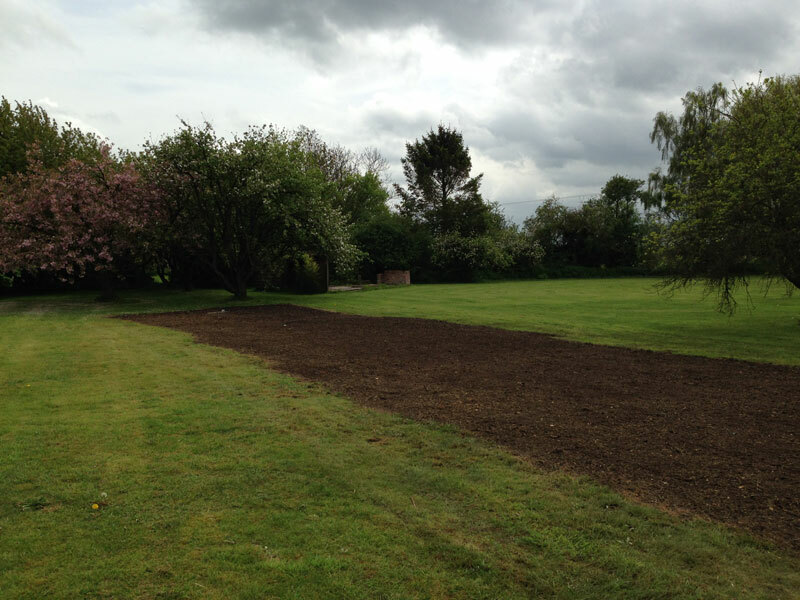 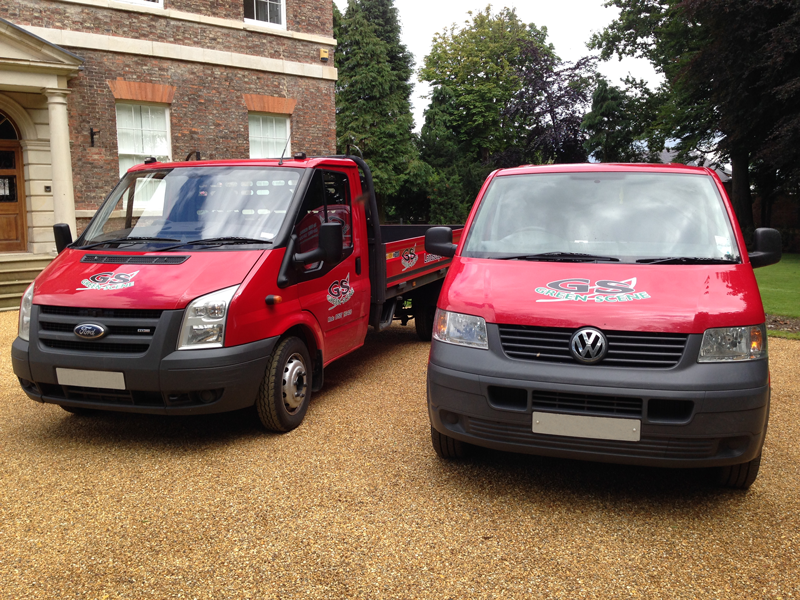 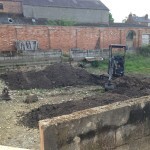 Preparation & leveling for grass seeding. 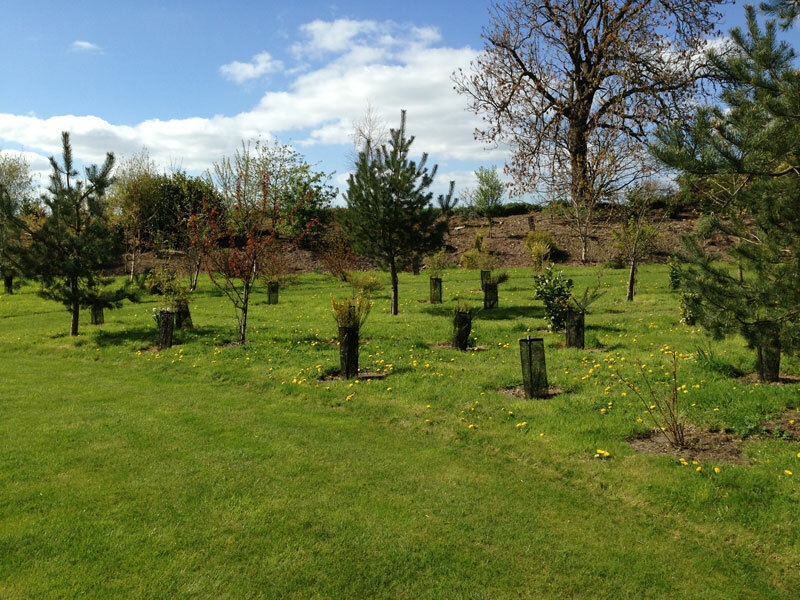 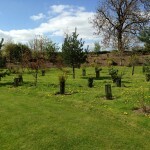 Shrub & Woodland planting with rabbit protection. 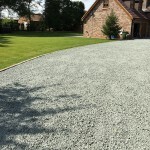 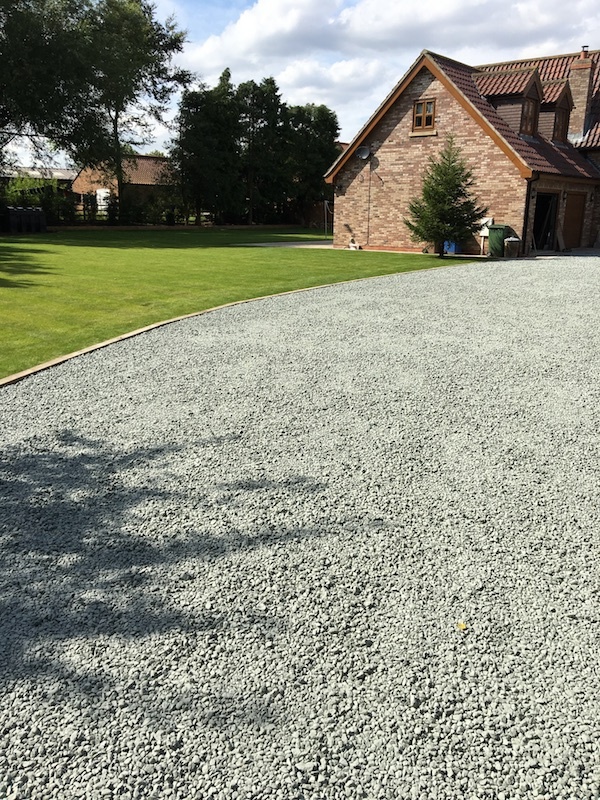 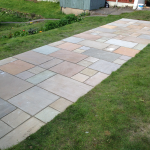 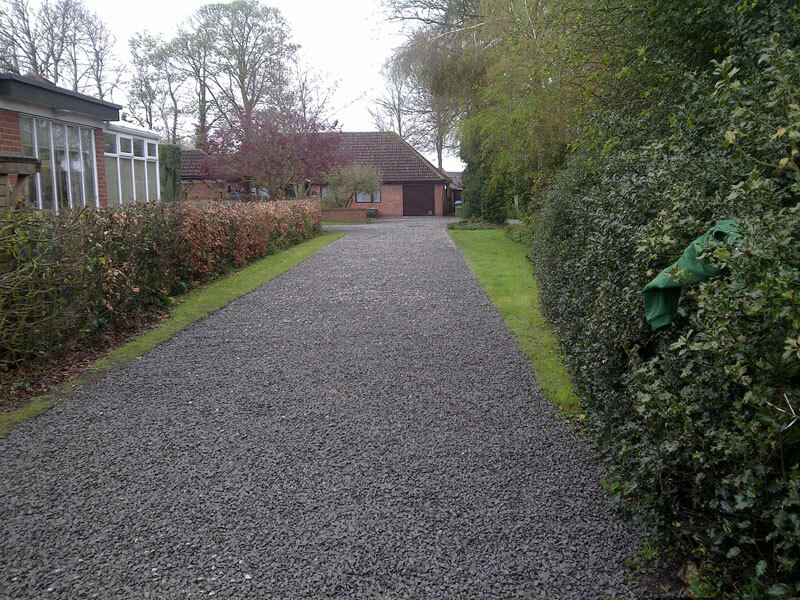 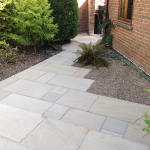 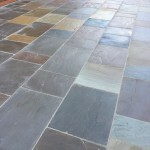 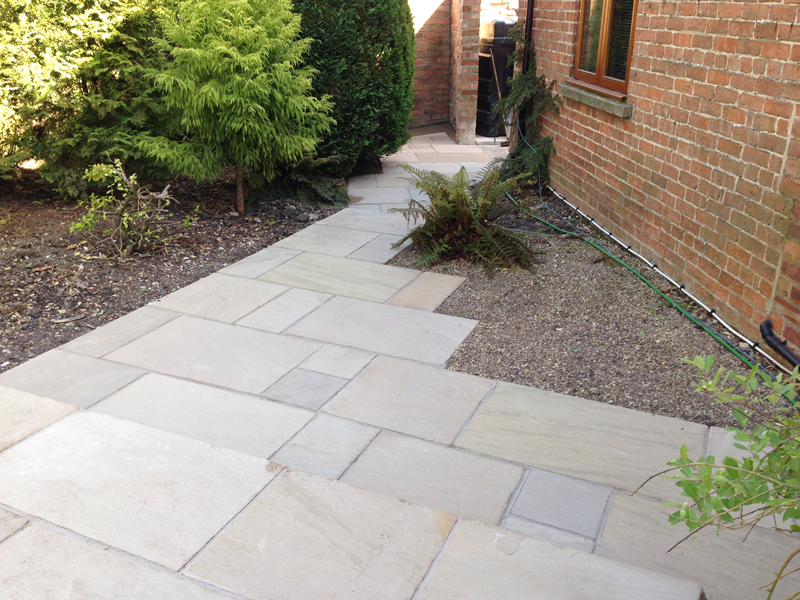 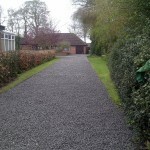 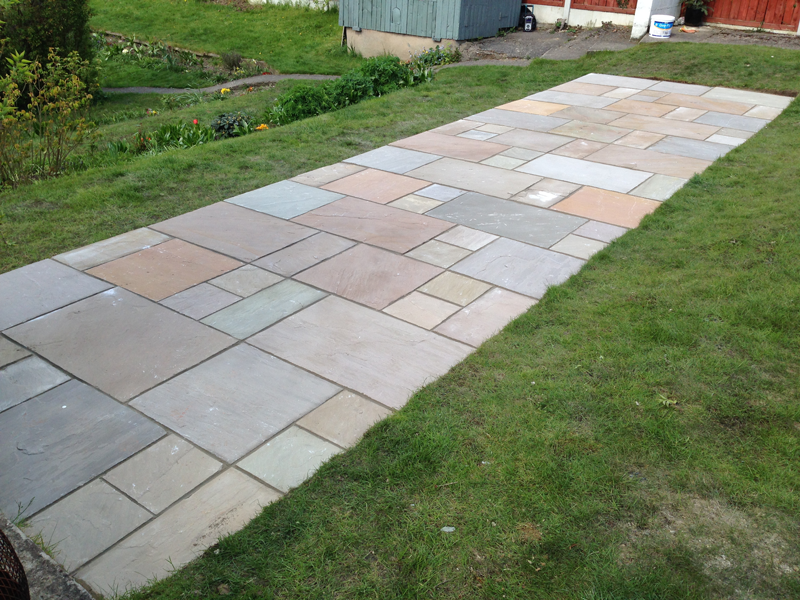 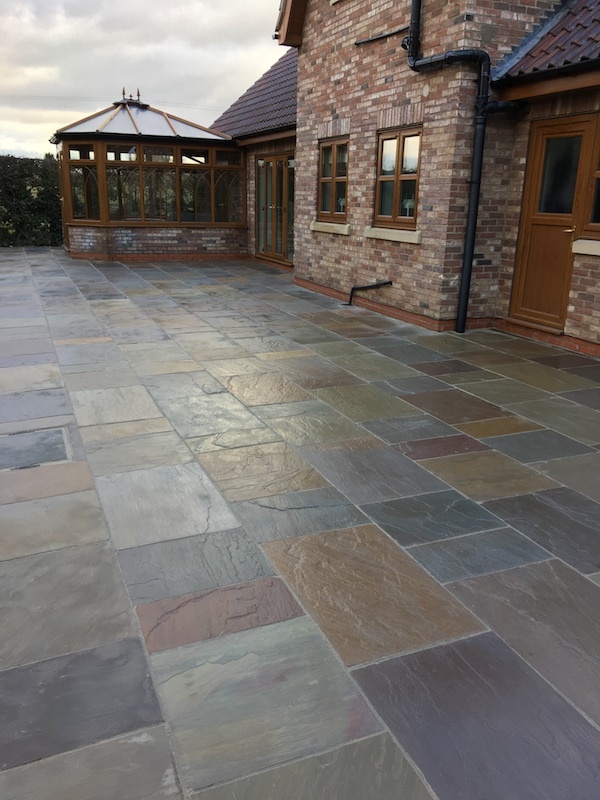 A communal driveway used by three properties using Scottish blue granite chippings. 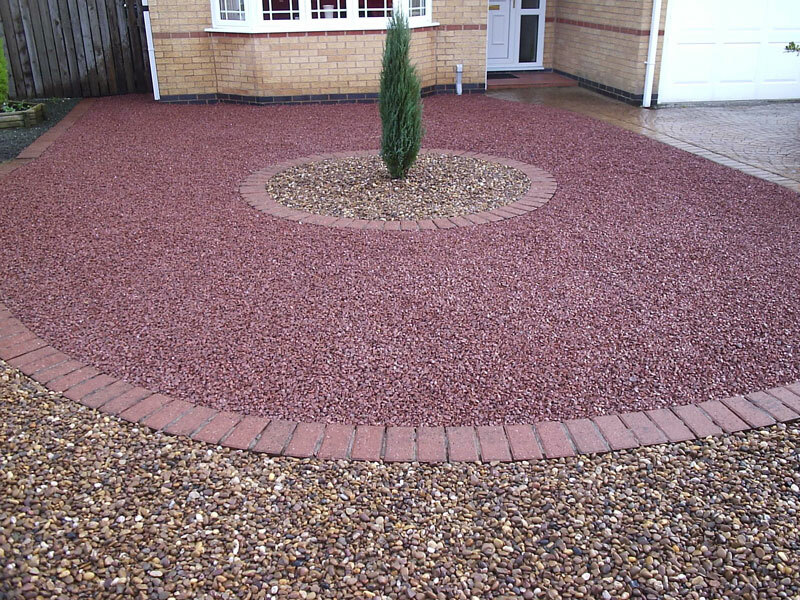 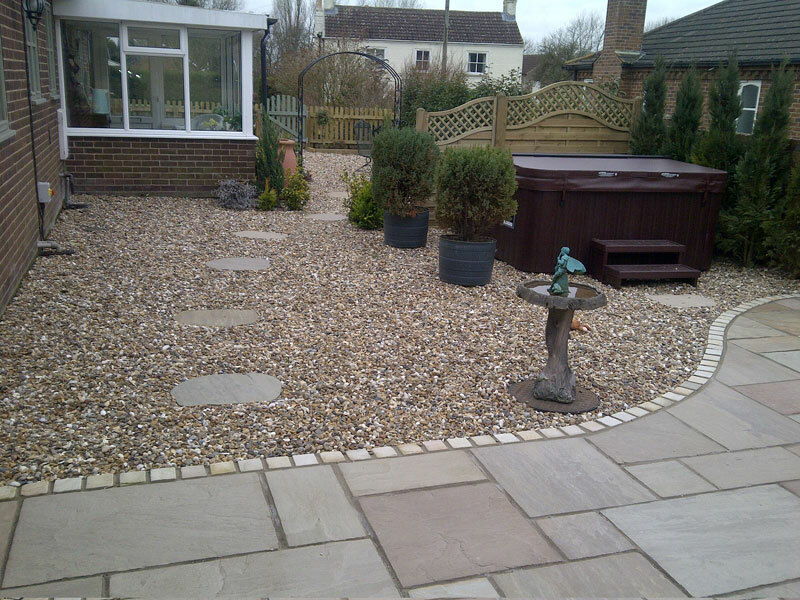 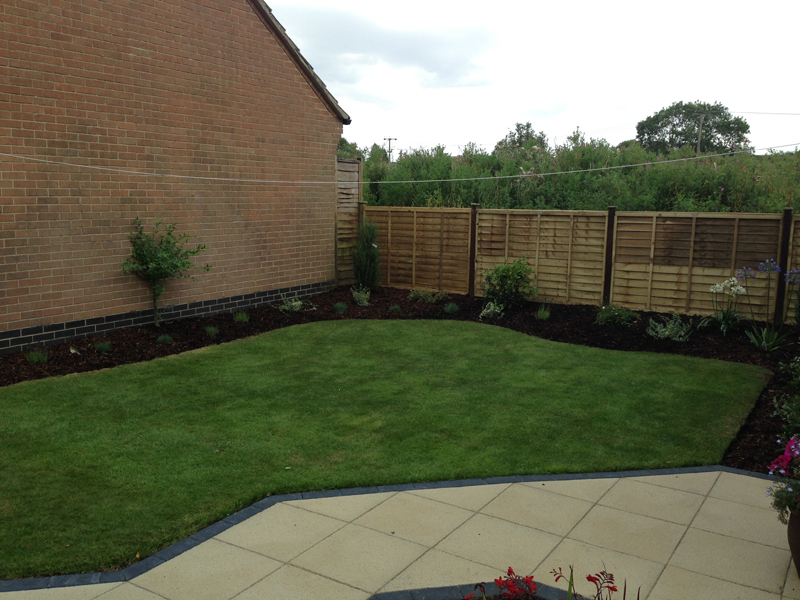 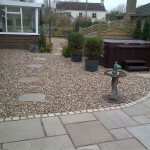 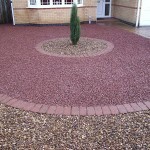 A clean - sharpe, tidy front garden using tweed pebbles and red granite chippings. 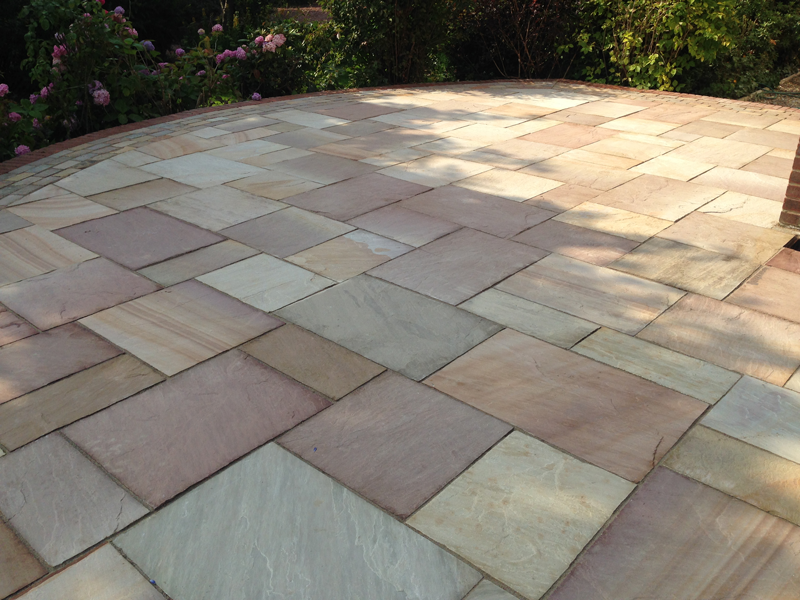 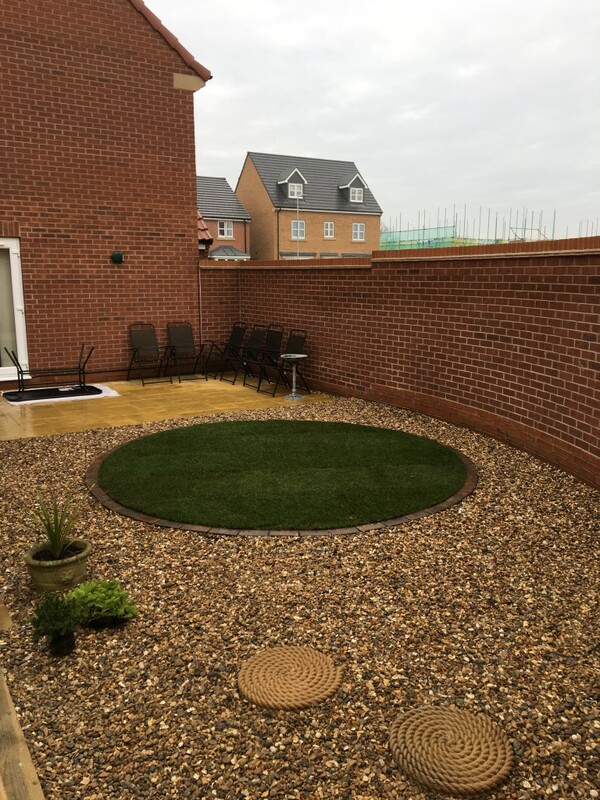 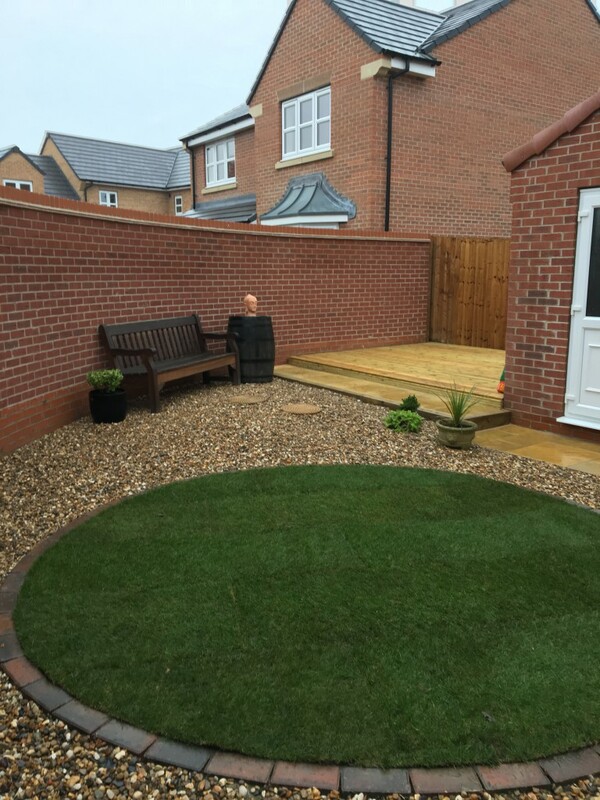 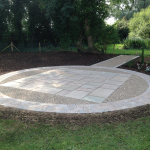 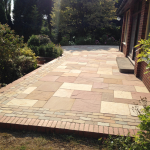 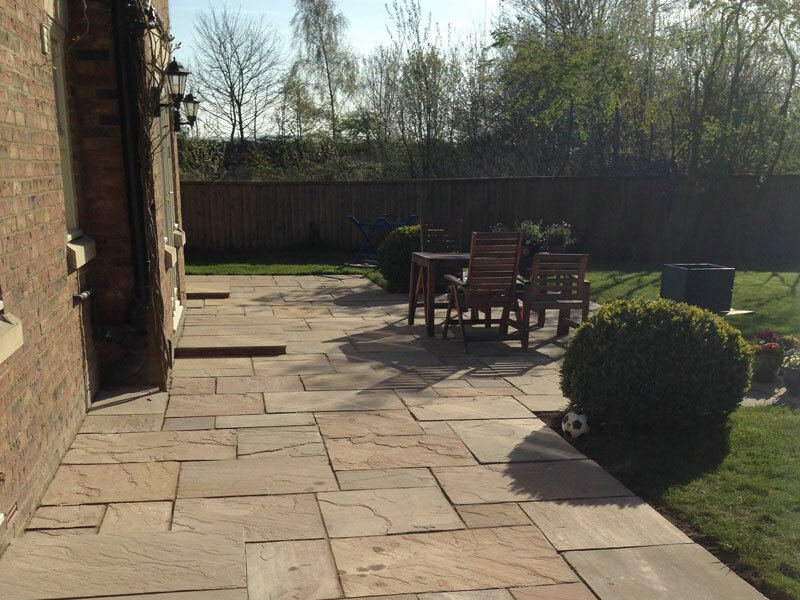 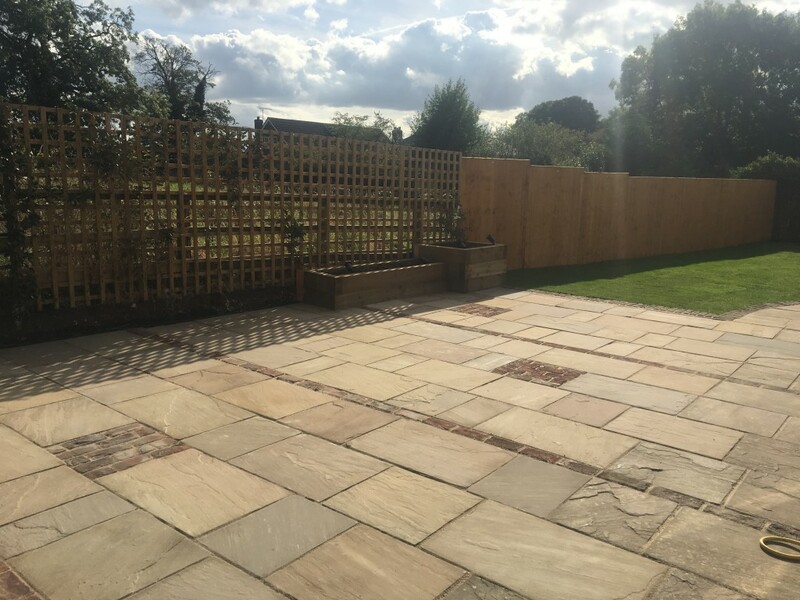 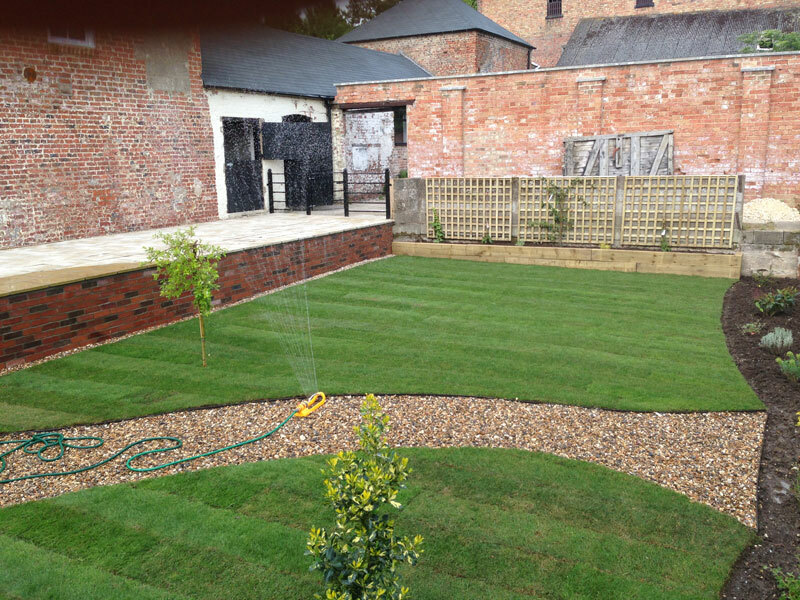 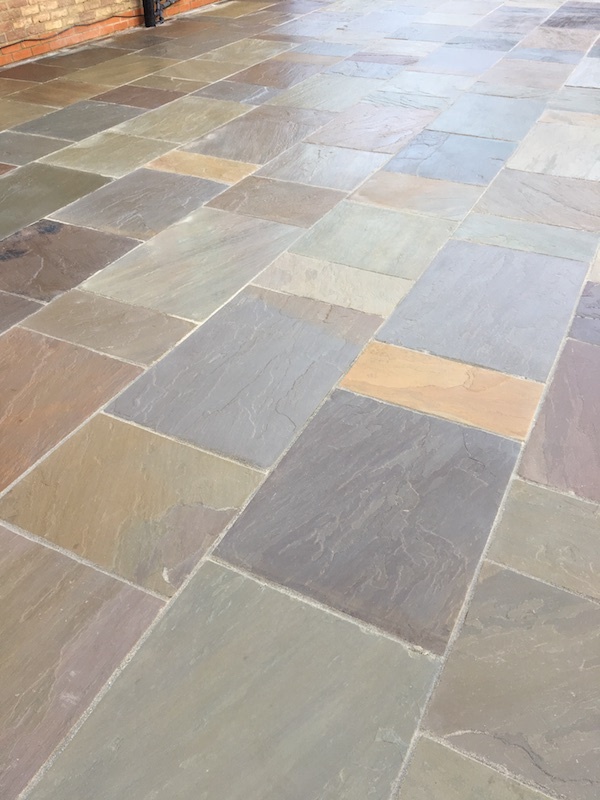 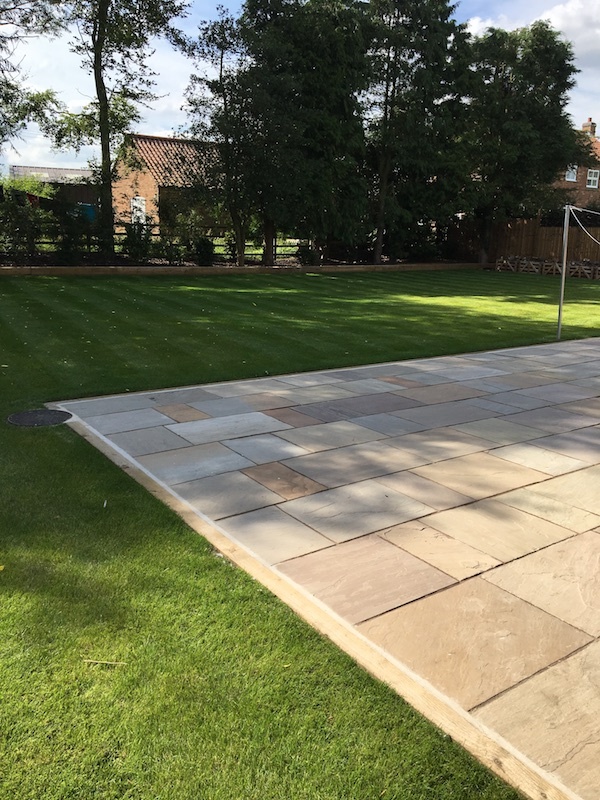 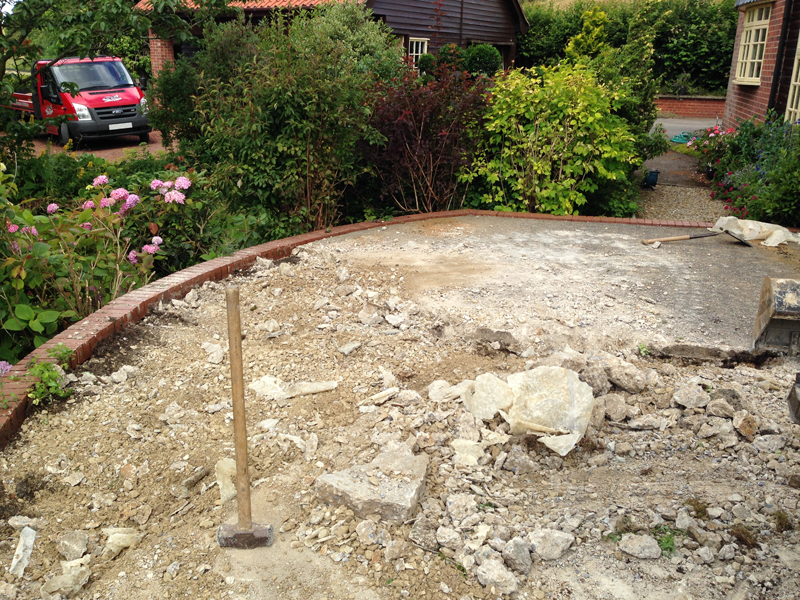 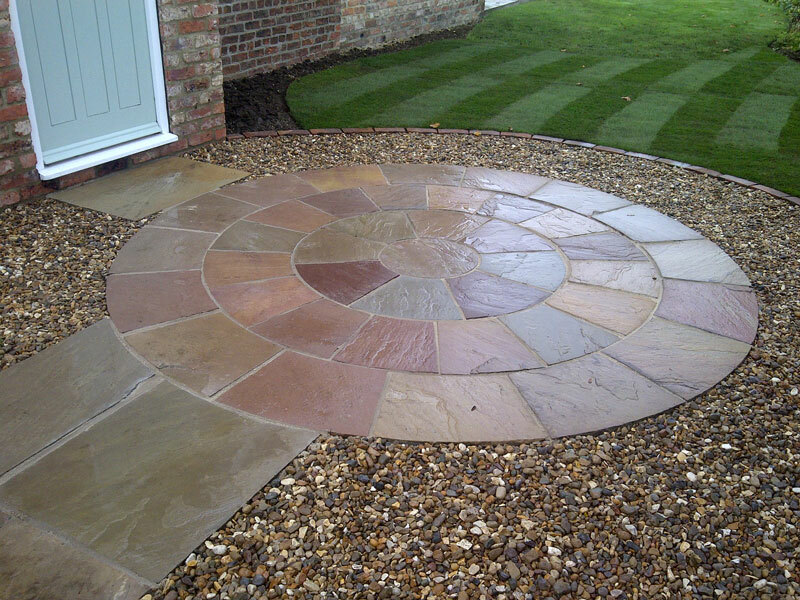 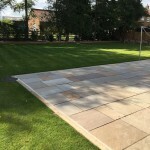 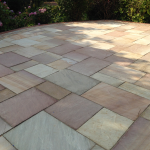 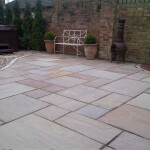 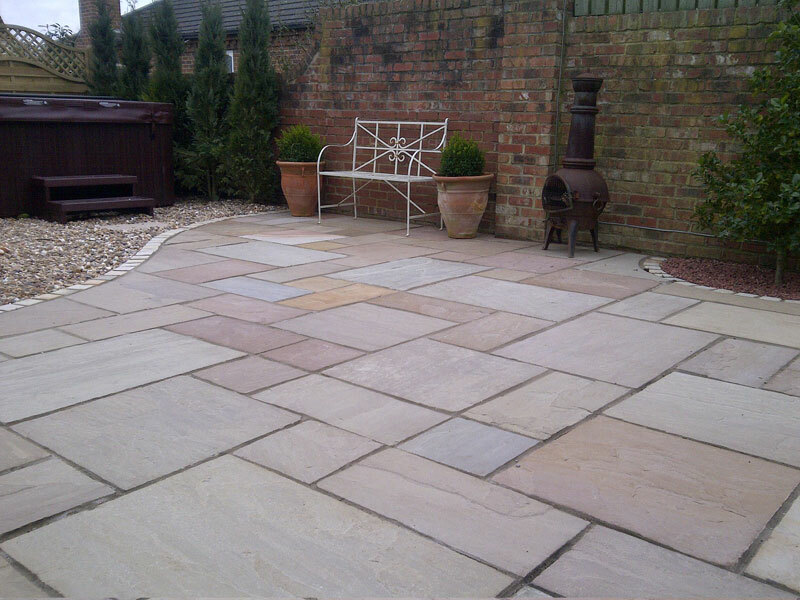 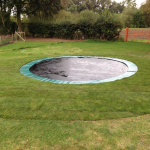 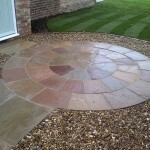 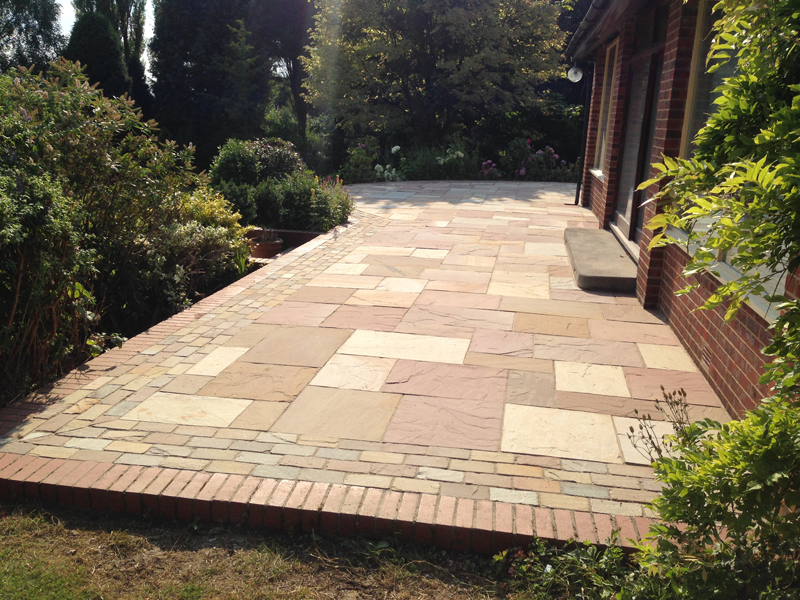 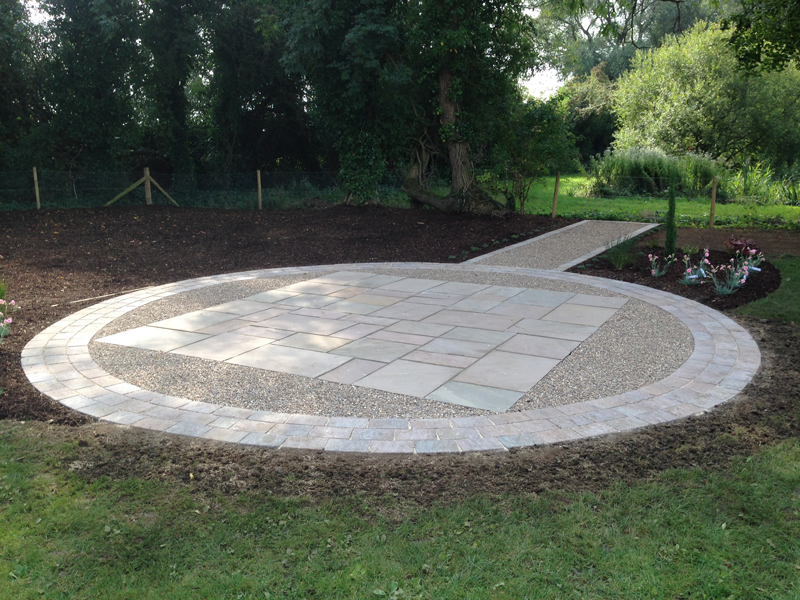 A three ring "Lakeland" natural paving circle with handmade bricks to form the outer edge. 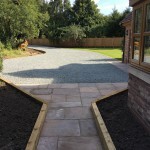 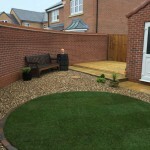 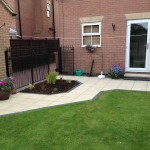 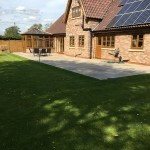 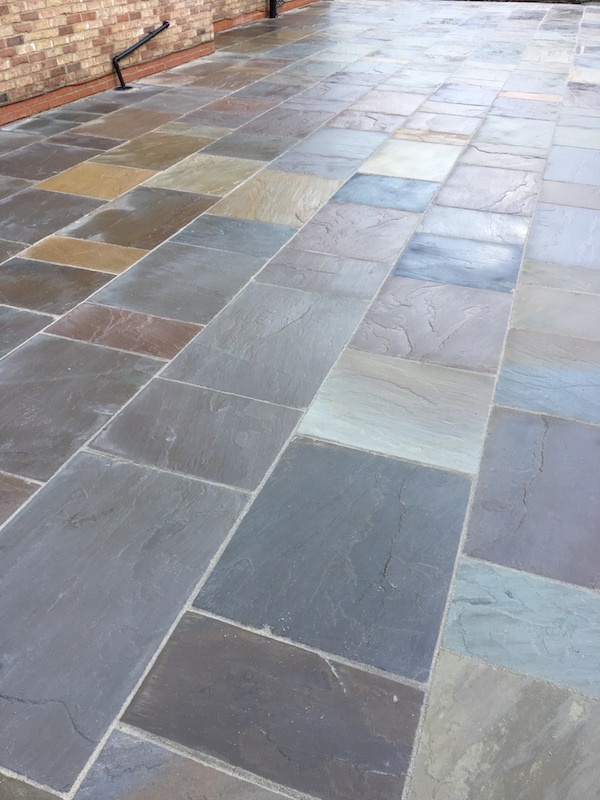 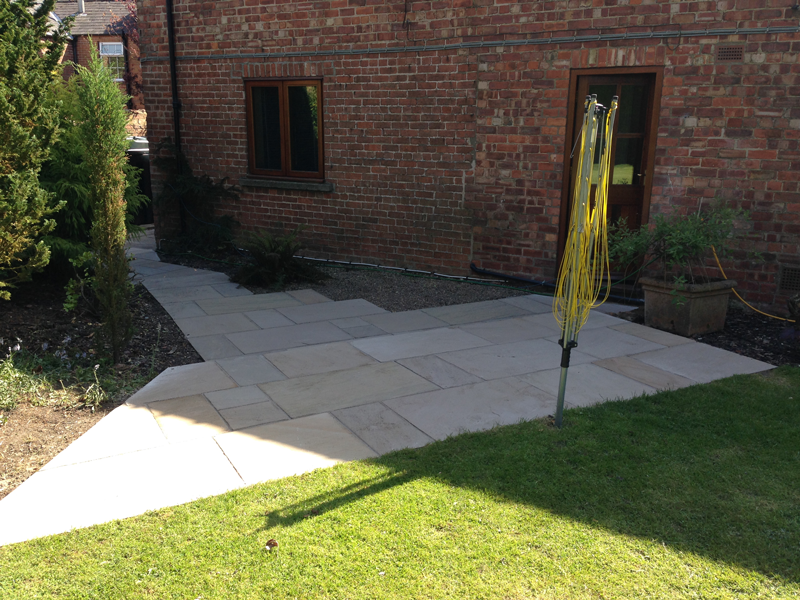 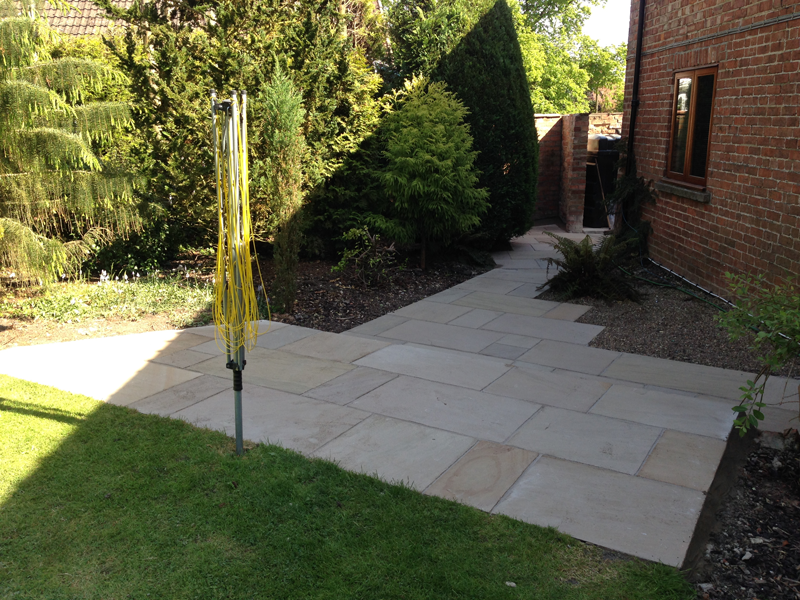 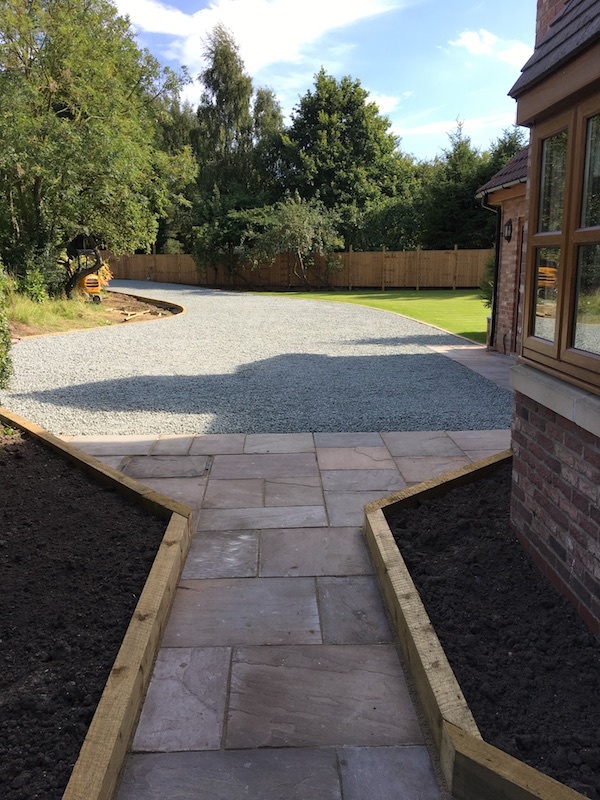 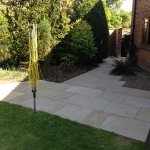 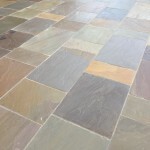 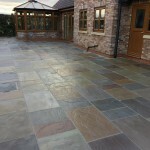 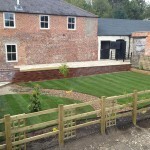 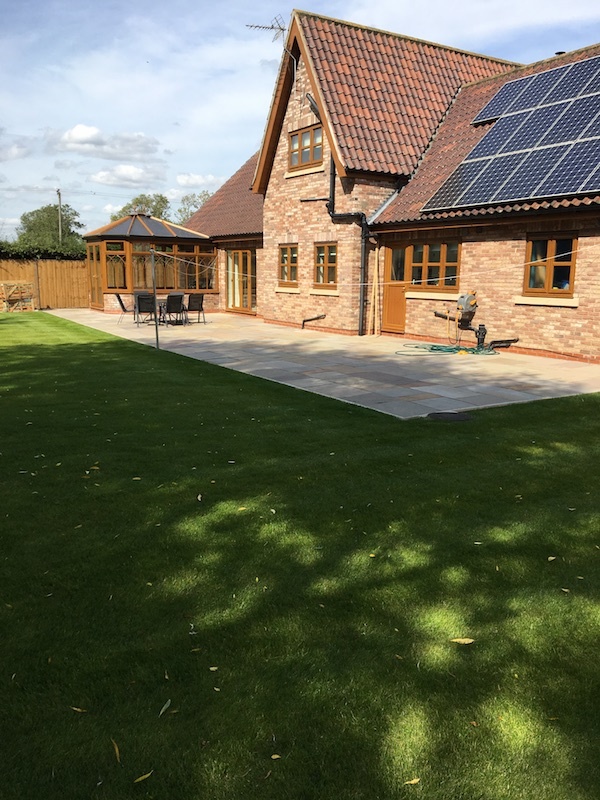 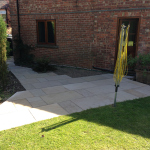 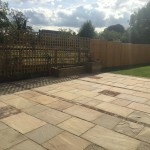 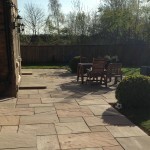 Design & build using "Lakeland" natural paving and setts. 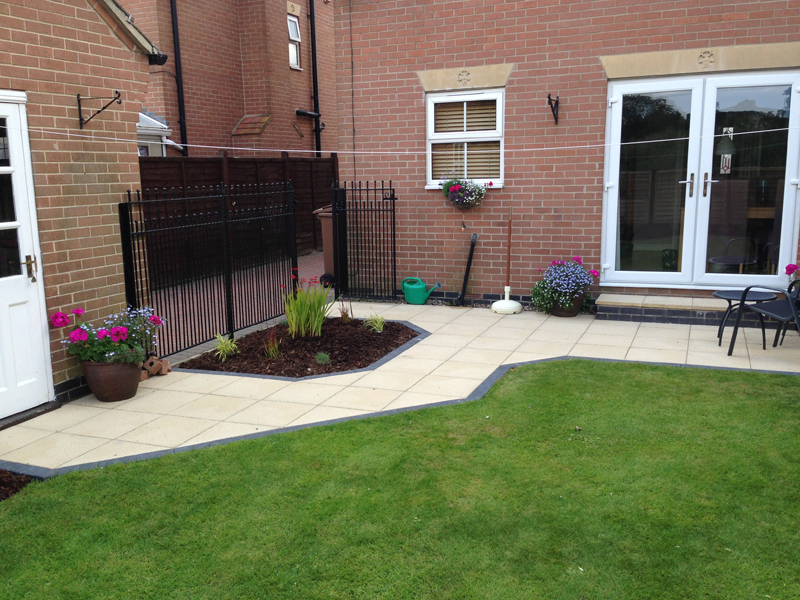 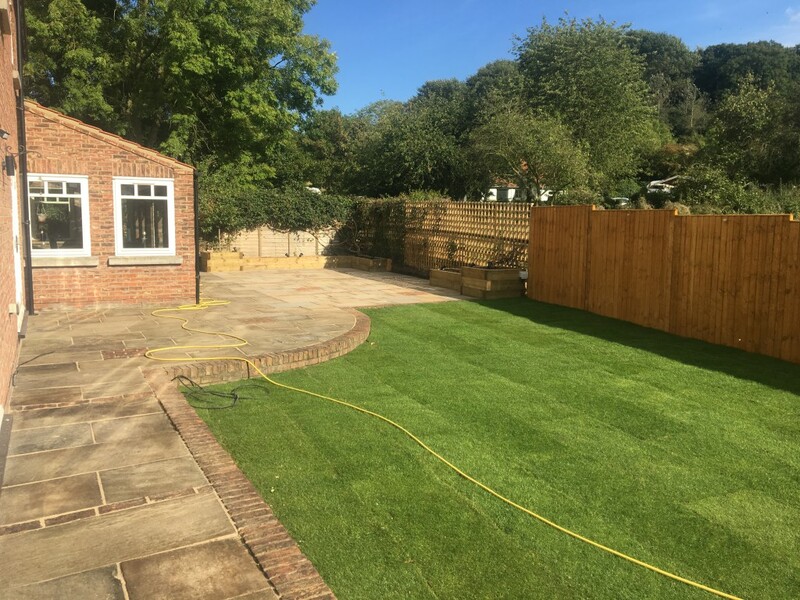 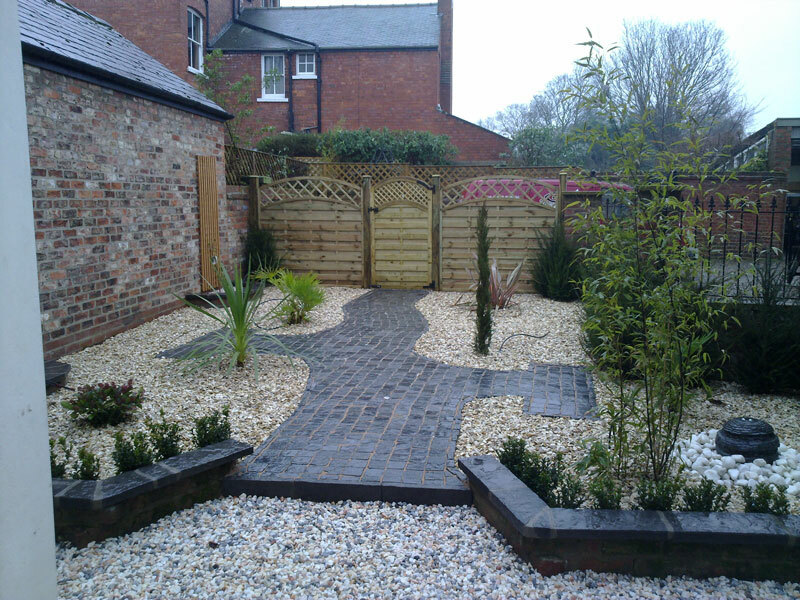 This customer wanted a Mediterranean feel to his garden. 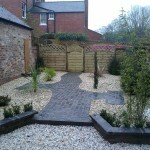 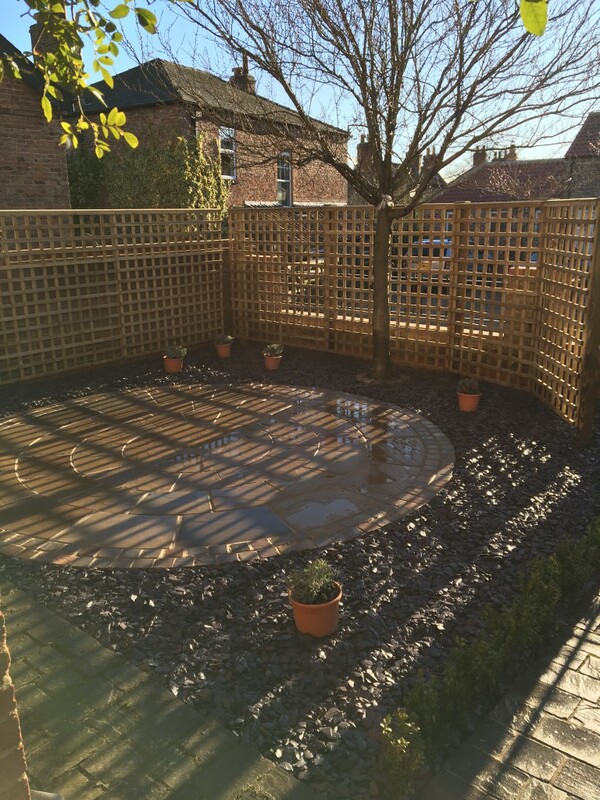 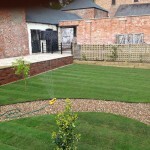 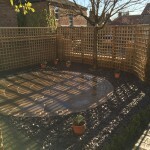 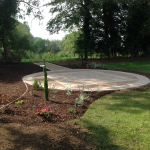 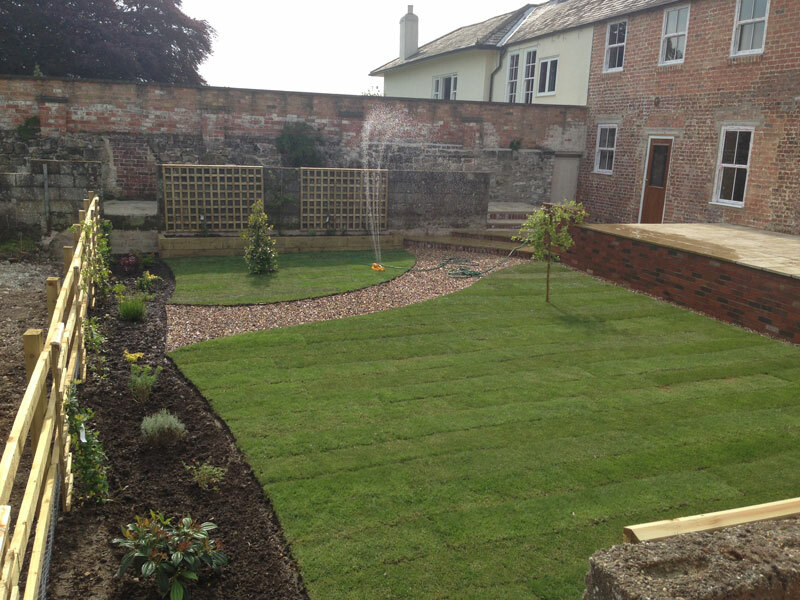 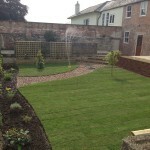 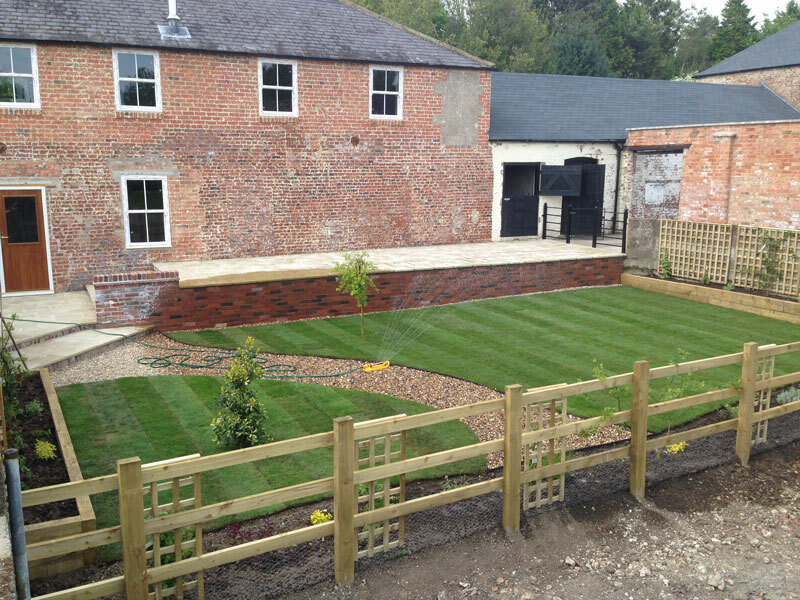 Design & build project from granite sett path to small water feature, fencing and shrub planting.